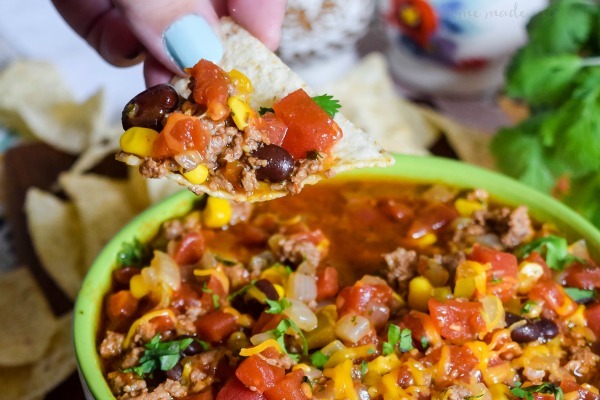 Pressure Cooker Taco Soup - Home. Made. Interest. 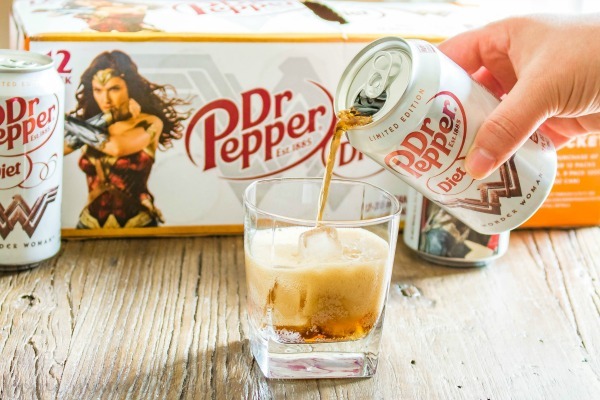 This is a sponsored post written by me on behalf of Dr Pepper®. All opinions are 100% mine. 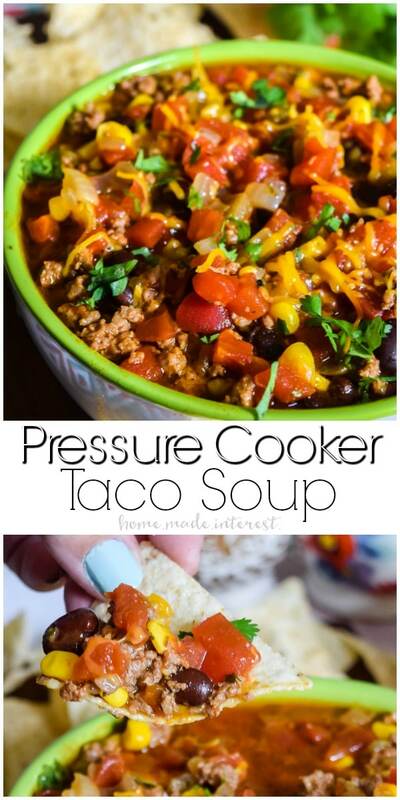 I’ve got an awesome pressure cooker recipe for you today that I adapted from our popular slow cooker taco soup recipe. 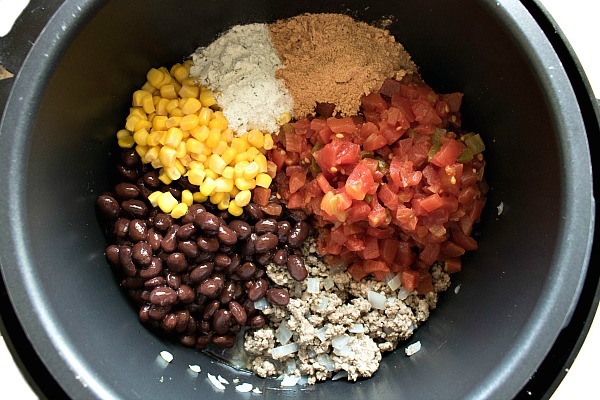 Now, instead of my favorite taco soup taking hours to cook I can make Pressure Cooker Taco Soup in just 30 minutes! 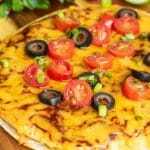 The ingredients are simple ground beef, onion, ranch dressing mix, taco seasoning, chicken broth, diced tomatoes, black beans, and corn. I can get everything in one quick trip to my local Giant Landover. I guess you can tell how excited I am to see Wonder Woman on the big screen at last! Maybe it’s because I feel like I’m a bit of a wonder woman myself. I mean, I’m not out fighting bad guys but some days I feel like it takes superpowers to get everything done. That’s why my Pressure Cooker Taco Soup is one of my go-to recipes for a busy weeknight…or weekend night for that matter! Now that both kids are playing soccer it seems like we’re always running someone to some field somewhere. Lots of nights I have to try to be in two places at once with the kids playing on different fields. By the time we get home we have just enough time to eat a quick dinner before everyone has to get showers and head to bed. My pressure cooker is kind of like Wonder Woman’s lasso (is my nerdiness showing?). I can throw everything into my pressure cooker, snap on the lid and have the pressure cooker taco soup ready in 15 minutes! That’s pretty amazing. I usually brown the ground beef on a Sunday afternoon (no games that day!) so I can use it during the week but if you give yourself another 15 minutes you can brown the ground beef and sauté the onions right in the pressure cooker and then toss in the other ingredients and cook on HIGH for 15 minutes. Either way you’ve got an amazing dinner in 30 minutes or less. I sprinkle a little cilantro and cheddar cheese on top and serve it with tortilla chips to scoop up all of the taco goodness with. Everyone in my house loves it! 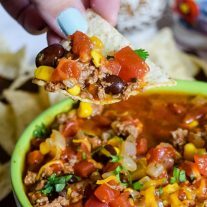 This amazing pressure cooker taco soup is packed with flavor and can be made in less than 30 minutes! Set electric pressure cooker to BROWN and cook the ground beef until it is browned. Remove from pressure cooker and drain. Add olive oil and onions to the pressure cooker on BROWN setting and cook 5 minutes. Add all other ingredients to the pressure cooker, fasten the lid, and set to HIGH for 15 minutes. When the 15 minutes is up, do a quick release to let the steam out before removing the lid from the pot. Serve with fresh cilantro and tortilla chips. 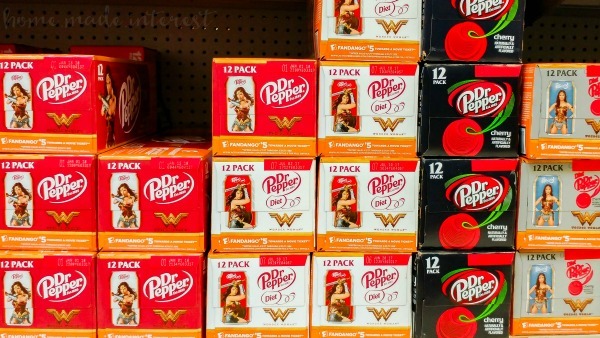 For all of you who are as excited about seeing Wonder Woman as I am don’t forget to check out Fandango Dr Pepper to see how you can receive $5 towards a movie ticket. If you’re shopping at Giant Landover make sure you text WONDER to 737737 for a chance to win a $20 concession reward code from Fandango (valid 5/22/17-6/18/17)! What kind of pressure cooker do you have or recommend? I know so many people who have an Instant Pot and absolutely love it. Simple to use. I have had a Fagor 3-in-1 prsssure cooker/slow cooker/rice cooker for years and I love it. Can you cook this recipe in a regular pot & for how long? You can. I would say 30-45 minutes in medium heat. You just want to let the flavors develop and warm everything through. Why does this need pressure cooking if beef is cooked . 15 minutes on stove or slow cooker is all u need. No pressure cooker needed. The beef is not fully cooked just browned. A good soup tastes so much better if it simmers for an hour or two so all of the flavors meld together. The pressure cooker speeds up the process and you get a soup that tastes like it cooked for hours. 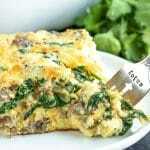 We actually have this same recipe in the slow cooker on the blog and it tastes great too. You are welcome to make it on the stove top as well though I don’t think it tastes nearly as good in 15 minutes. This is delicious! Thank you for providing. A few alterations were made. I used half pork and half beef. I mixed one packet of taco seasoning in with the meat while sautéing to make sure the seasoning was in the meat. I added a small can of jalapeños for spice and two cloves of fresh garlic. Lastly, I couldn’t find ranch seasoning and it was still amazing without! Again, thank you! This is going in rotation. ???? So glad you liked it. I love the idea of mixing pork and beef. I’m going to try that next time! I suggest you do but it is not required. I am new to the Instant Pot scene. This looks yummy. It is for a 6 qt pot or 8? I used a 6 quart pot. Thanks! Going to try it tonight! My Instapot dies not have a “brown” button. What other setting could be used in place of the “brown” button. You would use the Saute button. This soup is really good! I use Rotel tomatoes for extra zip. I also top with a dollop of sour cream and fritos. So glad you liked it. Rotel is a great idea! I was wondering about the sour cream. Thank you for reinforcing my thought. I just got 6 in 1 farberware pressure cooker, can I use all the instant pot recipes with cooker? I’m really a new cook lol. Unless it’s one pot wonder. Yes! I actually use a Fagor 3-in-1 pressure cooker. They all work just about the same :). You just want high pressure for 15 mins. I hope you like it as much as I do! My friend gave me a recipe for taco soup to make on the stove. But I have been making several things in my instant pot but I haven’t figured out how to convert recipe. So this one can’t wait to try because it was similar to her stock pot recipe. I’m making this tonight, I’m still kinda new to my Pressure Cooker. I’m cutting the recipe in half so would I also cut the cook time in half? Thank you! I would leave the time the same. How much olive oil did you use? That is such a rich soup and seems simple to make. I’m planning to make it for dinner since it seems wholesome enough that you wouldn’t need to serve anything with it. Can I make it in my stovetop pressure cooker since I don’t have an electric one? 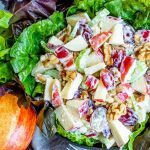 are there any considerations while making the dish in a stovetop pressure cooker? Yes! Stovetop pressure cookers usually have higher pressure but in the case of this recipe that really doesn’t matter so you shouldn’t need to change a thing. Enjoy! I don’t see instructions on how to heat once frozen. Would appreciate both in Instant Pot and without. 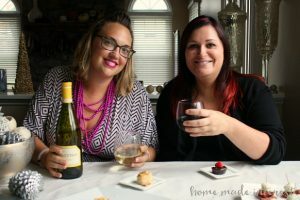 Hi Tammy, we don’t talk about freezing this recipe and I haven’t tried it myself so I’m not sure of the best way to do it. What can I replace the ranch with? Our homemade ranch seasoning mix recipe is posting this Monday. Getting ready to make this recipe. The ground beef doesn’t come in measured 2 lbs but I have 2 1/2. I can save the 1/2 lb for something else but don’t really have anything that calls for that and I don’t use ground beef for much. Should I just put the whole thing in or will that throw off the outcome too much. Same with the black beans, it’s 15 oz can. What do you do in these situations. Don’t really want leftovers, everything goes bad or in the freezer too long before I discover what else to make with them. Do you drain the veggies? My boyfriend and I just got a pressure cooker and was looking for our first recipe to use, I came across this one and decided it seemed to be nice. When we took our first bite of this meal our mouths dropped with amazement. The flavors were perfect. 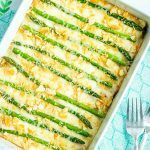 This is a great recipe and will definitely be using it again! *For the taco seasoning we used one packet that was a hot and spicy taco mix and the other one was regular. Thank you. 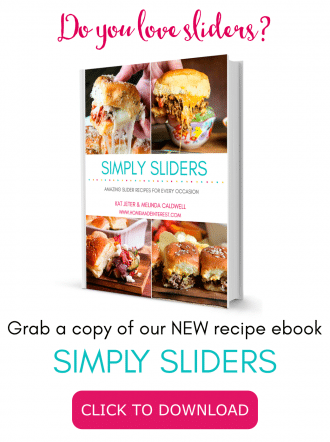 I’m so happy you liked it and that you chose it as your first pressure cooker meal!! How would you go about cooking this with dry beans? I made this tonight and it was so easy and delicious!! Definitely a keeper! !